Saturday Special #CABALFANG #WOD | Robert Mitchell Jr.
(1) TIRE HALF PYRAMID to 12 of Tire Slams, Tire Squats, Tire V-ups for a total of 78 each (Exercise explanations here). 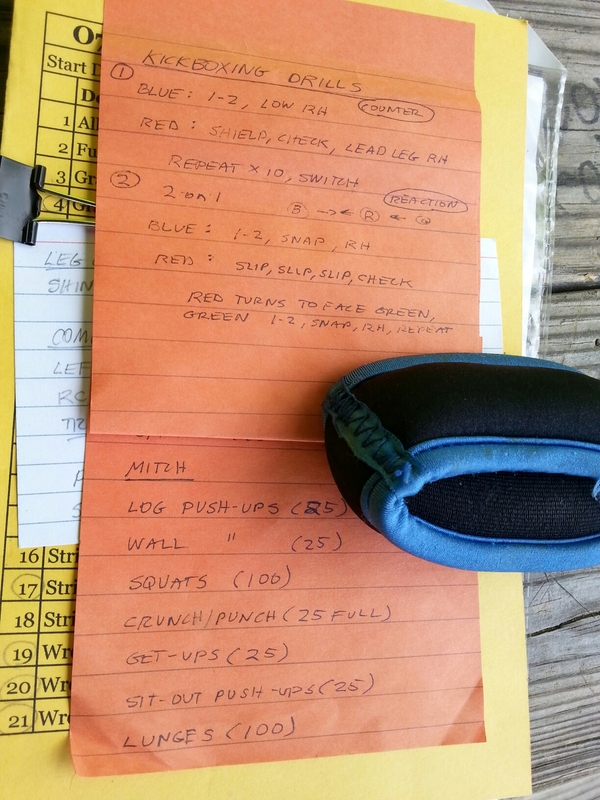 (2) CONSTITUTIONAL: 25 Log Push-ups, 50 Wall Push-ups, 100 Squats, 50 Sit-ups, 25 Get-ups, 25 Barrel Roll a.k.a. Sit-out Push-ups, 100 Side Lunges (50 each way). Pingback: Escape Plan Revisited: Cabal Fang Training Involution #145 | Robert Mitchell Jr.